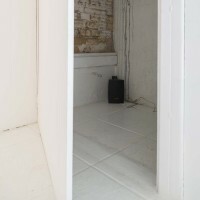 Galeria Jaqueline Martins proudly presents the group show abrakadabra, with works that deal with the magical dimension of sound. 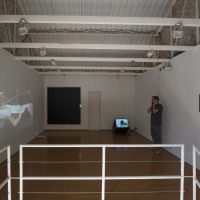 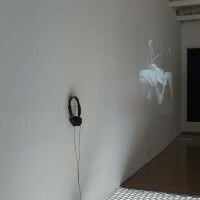 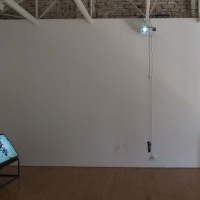 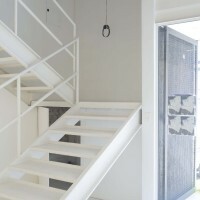 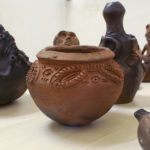 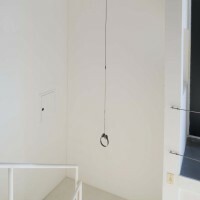 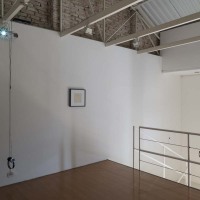 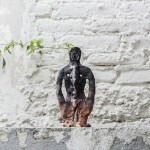 The exhibition, curated by Claudia Rodriguez Ponga, includes work by the Brazilian artists Mario Ramiro, Bruno Palazzo and Raquel Stolf, as well as work by, the Spanish artists Marisa Pons, Kina Marull and Loreto Martínez Troncoso, the Catalan Fina Miralles, the English Stuart Brisley and the artist Czech Milan Grygar. 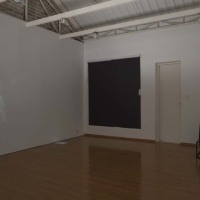 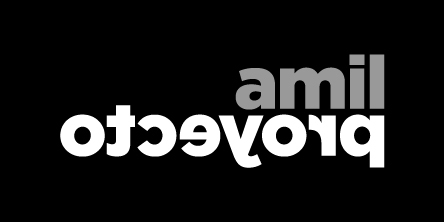 Opening on November 6, 2014, at 6pm, the show runs to January 24, 2015. 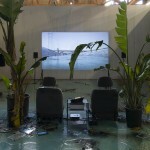 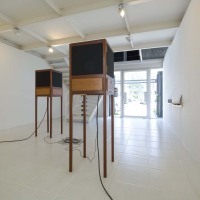 The show presents artists whose artistic production is linked to sound as a haunting, supernatural manifestation, or else as a non- conventional form of language. 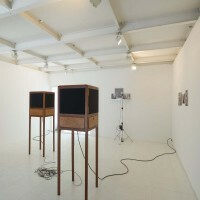 abrakadabra does not seek to approach sound art in a general sense, although representative historical figures of this artistic expression are included here, such as the precursor of performative audio drawings in the 1960s and 1970s Milan Grygar, the renowned performer Stuart Brisley and the conceptual artist Fina Mirallis. 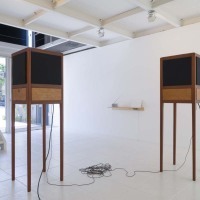 Mario Ramiro and Raquel Stolf, whose artistic production is largely related to audio research, could be cited as specialists in the relationship between sound and phantasmagoria. 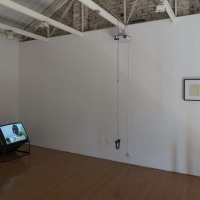 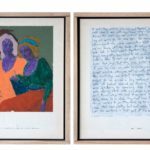 Other younger artists in the exhibition delve into the theme with research dealing exclusively with sound, such as Bruno Palazzo and the “whistlette” Marisa Pons. 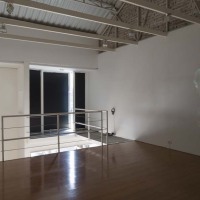 The exhibition also presents work by Kina Marull, whose artistic practice stems from filmmaking, and Loreto Martínez Troncoso, best known for her spoken performances.